The reality of Jesus as seen in the Bible has been under attack from the moment the angelic host announced His birth. There are many good books which defend the Gospels as seen in scripture and many more that defend Jesus from every false doctrine and lie that has been spoken from the time of the creation of the world until now. For more about the The Case For The Real Jesus: By Lee Strobel , click the link below for my full article and links to a sample chapter as well as audio files. The Bible tells us that, God has fearfully and wonderfully made us. The unique combination of our DNA, family background, gifting, experience, education and the gifts of the Spirit operating in us makes us truly unique individuals. Over the years I have found myself attacked to and have spoken about this subject because of its importance to the individual believer and the body of Christ. When you weave all of this together with the plan of God and the unfolding of the times and seasons of our lives we begin to see a tapestry which if presented to others with a true understanding of the weaving together of the natural and supernatural would cause us all to stand in awe of God wondrous workings in our lives. This new book adds much the discussion in this area. I highly recommend this work and hope you will join me in the discussion of it over the next several weeks. Below are some materials from the Zondervan web site and Ravi Zacharias' own site to give you a good introduction to this wonderful new book. "How differently would we live if we believed that every dimension of our lives--from the happy to the tragic to the mundane--were part of a beautiful and purposeful design in which no thread were wrongly woven? 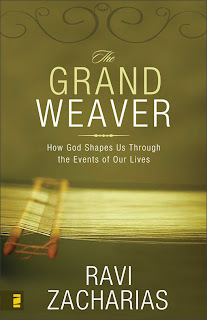 That's what Ravi Zacharias explores in The Grand Weaver. 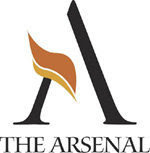 here you will find a wealth of additional links. The Zonervan.com site also allows you to read the first chapter. If we are do what Jesus has commanded us to do we must realize that it is not enough for people to have a ‘Life Changing Experience’ they must move on to a ‘Life that is Changed’ and then become ‘Life Changers .’ This requires a plan if people are to grow from new believers to disciples to well equipped leaders who can do the work of the ministry, build up each other and grow to maturity in Christ. Let's start at the begining. In these verses we see greater insight into 'the making Disciples and the teaching of all that Jesus commanded', and what it means to continue what Jesus began to do and teach. There are three leadership responsibilities spelled out in these verses that tell us what the church should be doing once people have believed in and received Jesus as the Messiah or Christ. 1. To do the work of the ministry or work of service (serving God by doing what He commands in His Word). 2. To the building up (mending, encouraging, instructing and giving hope according to the Word of God) of the body of Christ(those who have received and believed in Jesus). 3. To help believers in Jesus the Christ to come into maturity as measured by Jesus Himself. Without believing in and receiving of Jesus as the Messiah there is no Christianity! Until this happens we can not continue to do all that Jesus began to do and teach, nor can we call ourselves Christians. Where do we go from here? Check back soon or sign up to get automatic updates on the right above my profile. 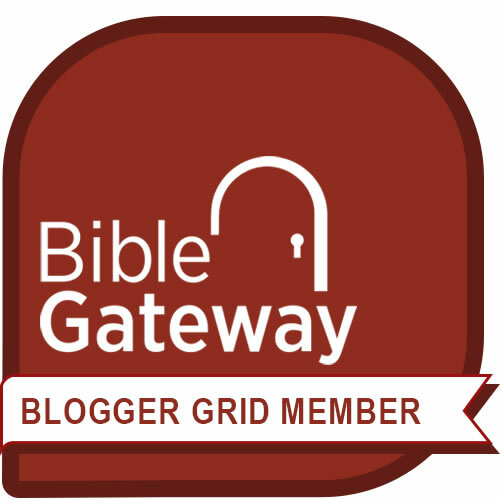 Check @ http://equipperstoolbox.blogspot.com/ for a list of suggested reading.